House for Sale at Kirindiwita, Gampaha. House for Sale at Papiliyawela, Kirindiwela. Brand New House for Sale at Thihariya, Kalagedihena, Nittambuwa. House for Sale at Radawana, Kirindiwela. Two Story complete House for Sale Minuwangoda. 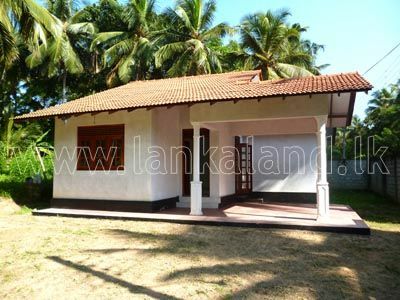 1 Acre Land with Complete House in Dewalapola, Minuwangoda. Spacious House for Sale In Ja Ela. Two Storied House available for Sale in Kadawatha. Commercial Building for immediate Sale Gampaha city facing to Colombo Gampaha main road on 26 P of land.